U.S dollar index closed lower in the previous trading day but it turned lower today under pressure. The index traded lower below previous day low earlier but managed to recover part of its losses. 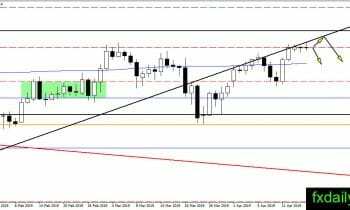 If the bearish pressure gain strength then it is possible for the index to continue lower and test 96.70 support. However, at the current time, the index continues adding more gain and might be able to close the day near its opening level. 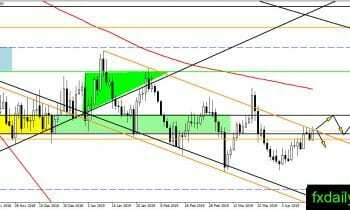 EUR/USD rejection from the 1.1300 and the top of channel resistance brought the pair down. But, today the pair climb and retest the resistance levels. There is no conclusion yet on the pair next movement. 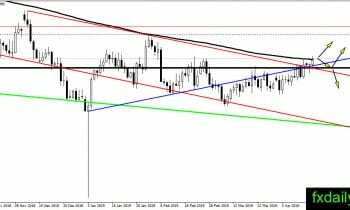 Will EUR/USD manage to break out above the top of the channel or will it rejected again from both resistances? 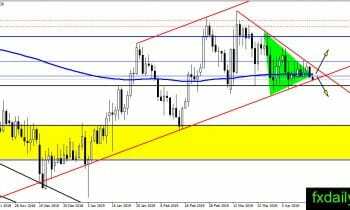 No breakout yet in GBP/USD, the pair still trapped inside the triangle consolidation. Today, there is bearish pressure which put the pair to test the bottom of the triangle. We will continue to wait until breakout happens before placing positions. USD/JPY traded higher above 112.00 but immediately losing momentum and currently back to its opening level. The pair might need a longer time to create breakout above the resistance level. But, the longer it takes to make a breakout the higher possibility the pair reversed and start moving lower. 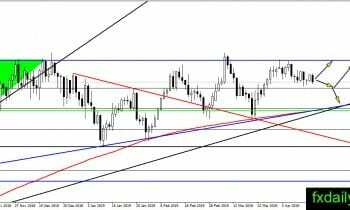 AUD/USD gaining upward momentum today and launch toward the daily SMA 200. The pair are looking for a breakout above the averages and it might happen today. We will watch where the pair close at the end of the day. A breakout above SMA 200 and bullish continuation will turn the medium-term trend to bullish.